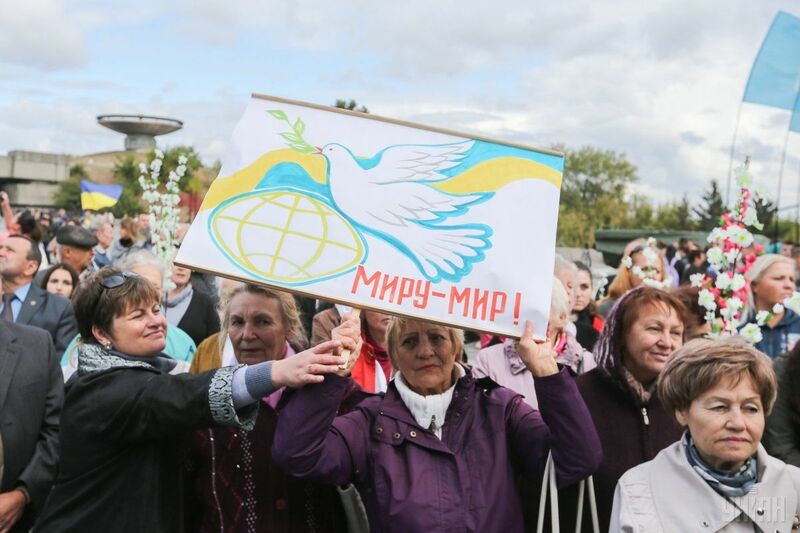 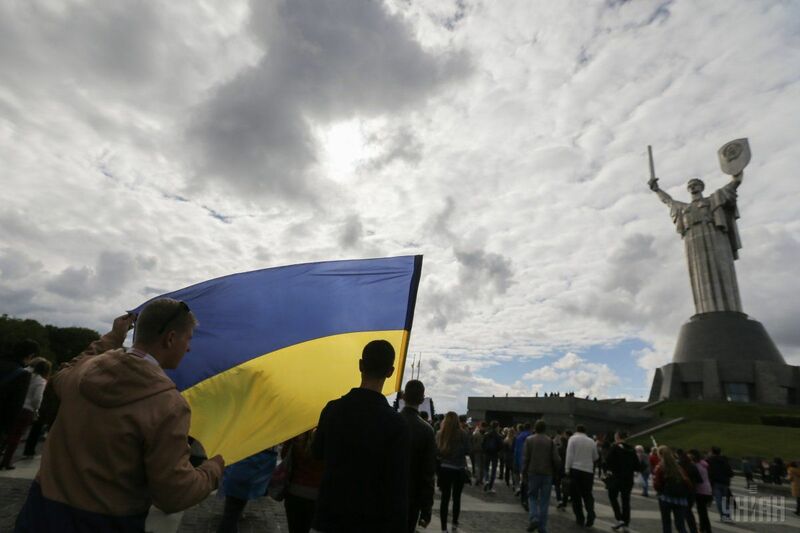 Kyiv on Wednesday, September 21, hosted a March for Peace on the occasion of the International Day of Peace. 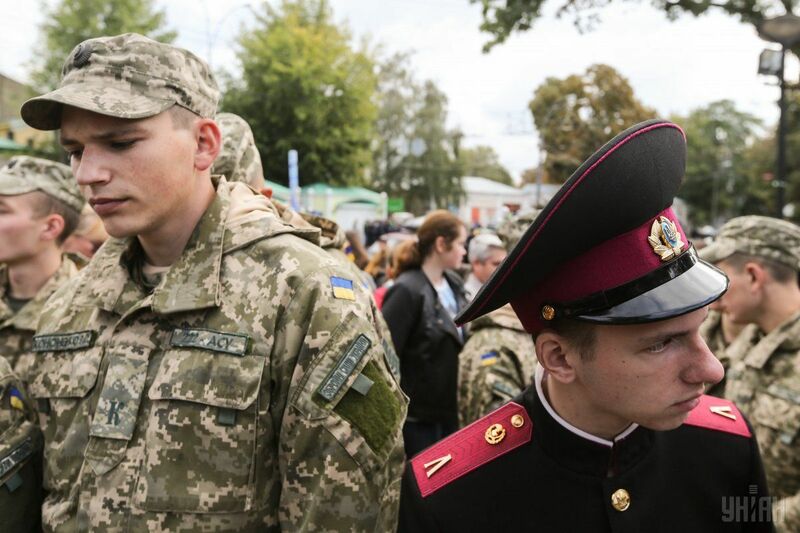 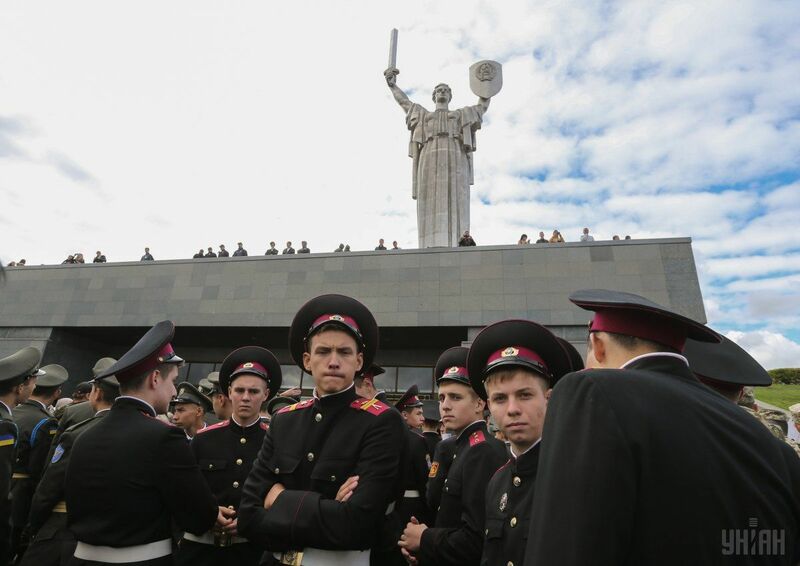 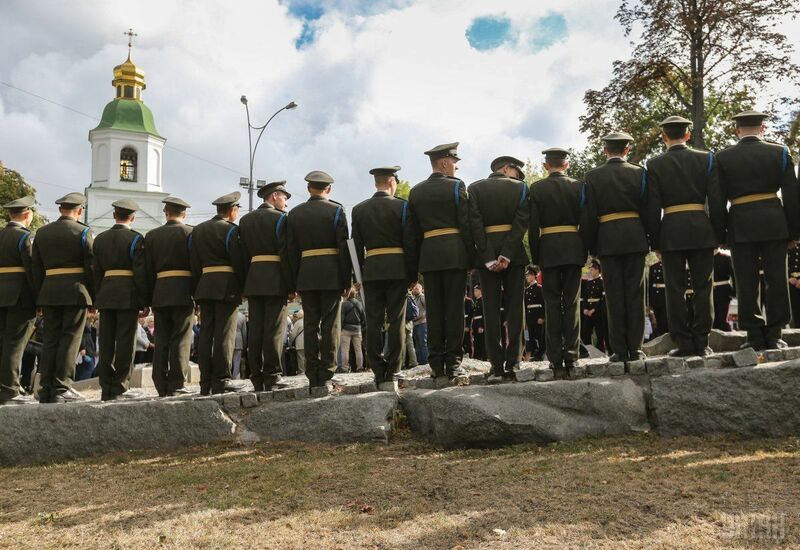 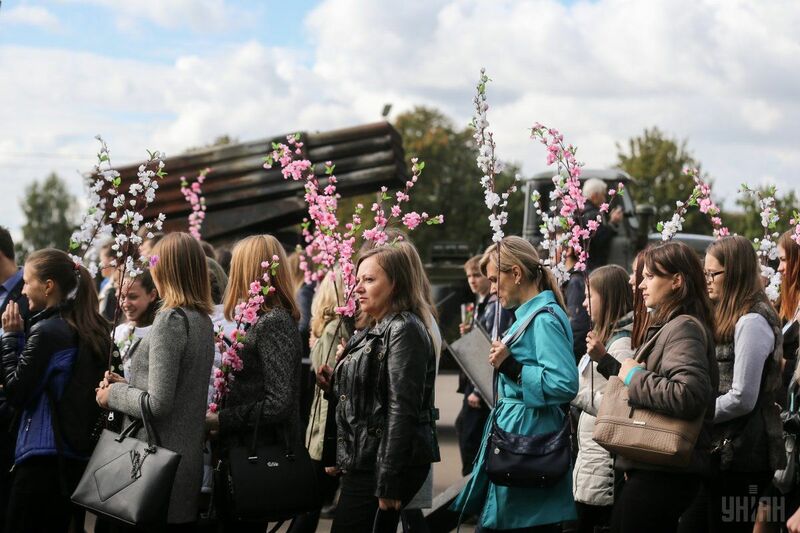 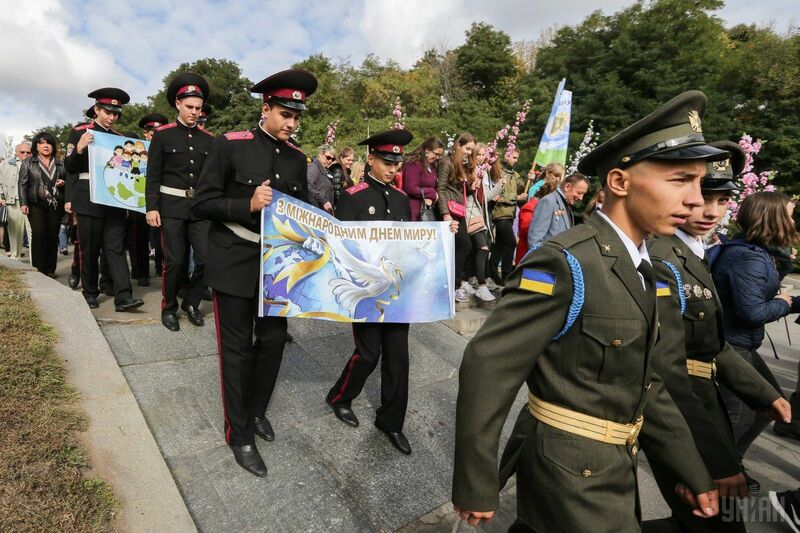 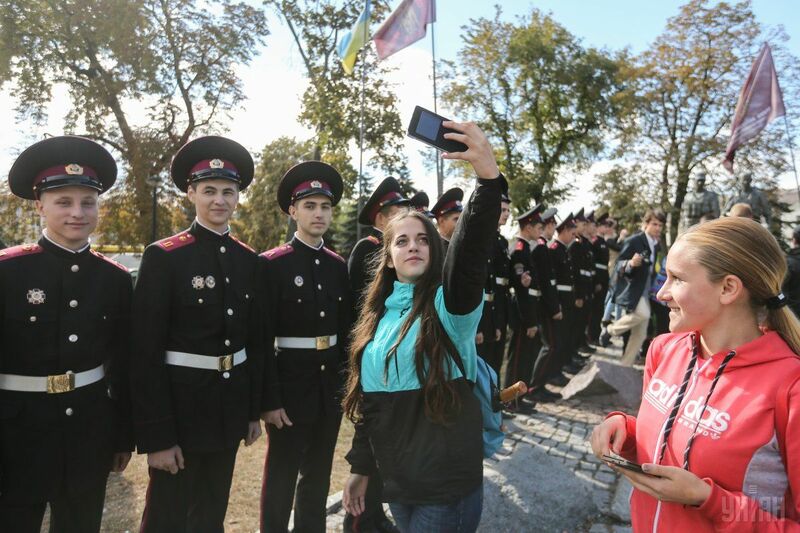 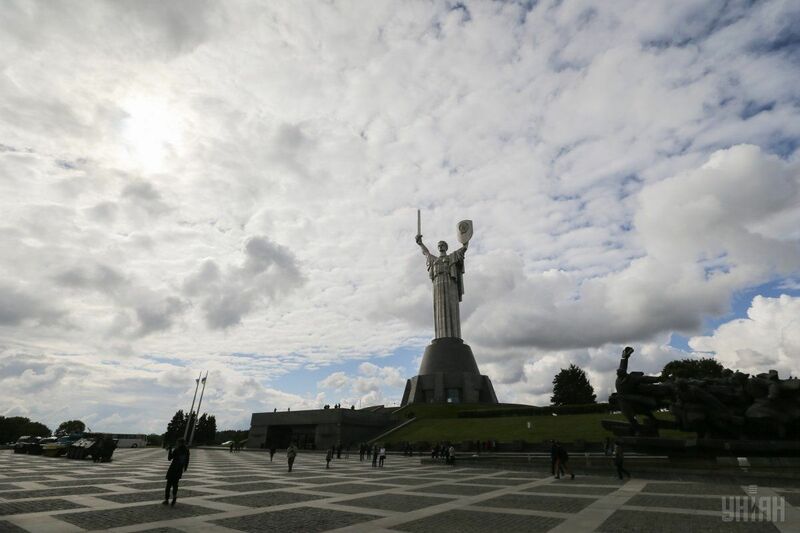 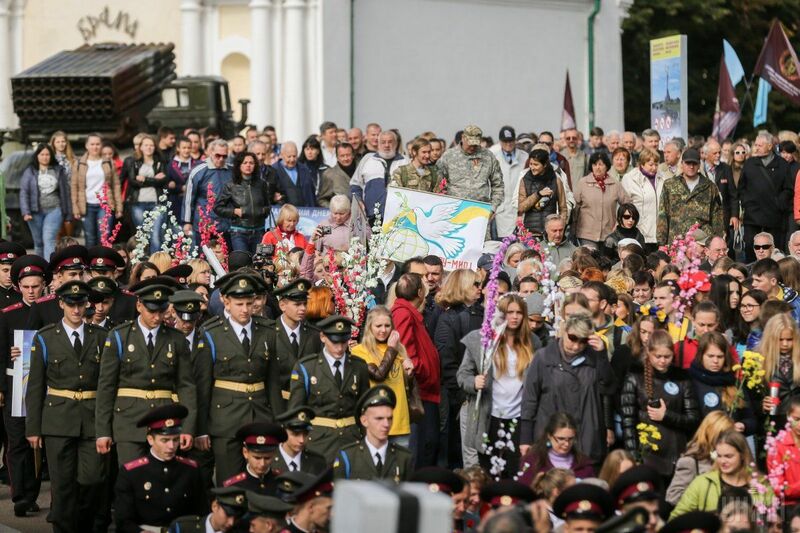 The participants came to the Memorial of the Ukrainian soldiers who perished in Soviet-era Afghanistan mission and after laying flowers moved to the National Museum of History of Ukraine in World War II where a rally was held. 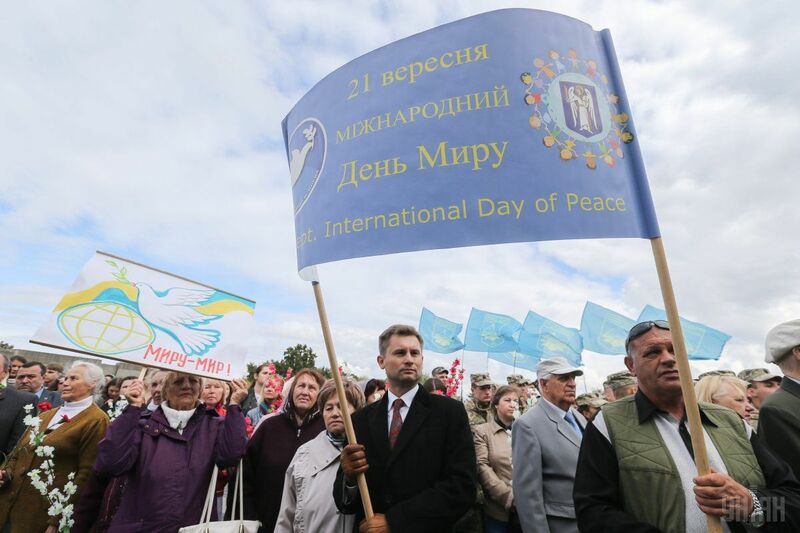 The event was attended by veterans of the war in Afghanistan, veterans of the Anti-Terrorist Operation, as well as students, activists and representatives of the Kyiv authorities. 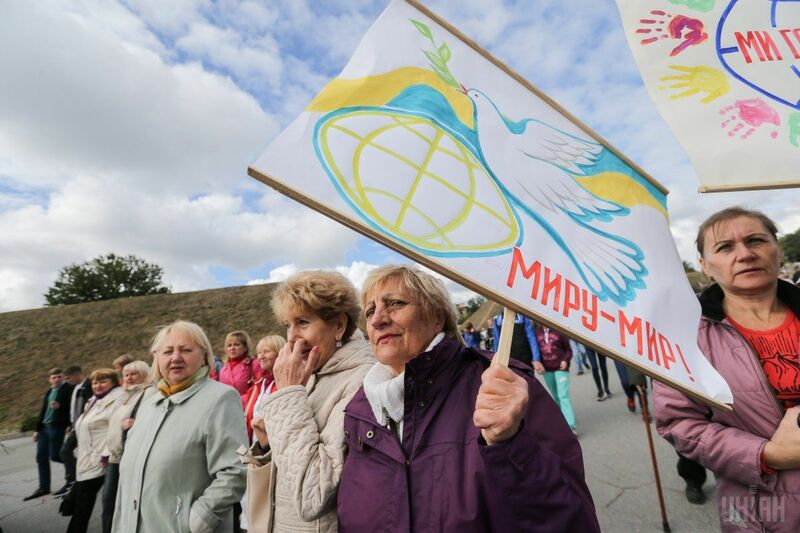 Day of Peace has been celebrated around the world on September 21, since 1982, on the initiative of the UN General Assembly as a day of global rejection of violence and warfare. 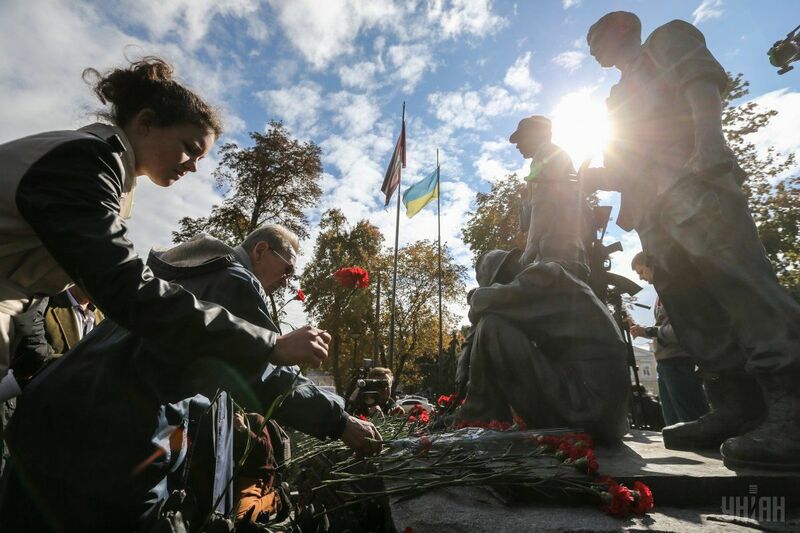 On this day, the UN calls on all countries to halt military operations and stop the bloodshed for at least 24 hours.